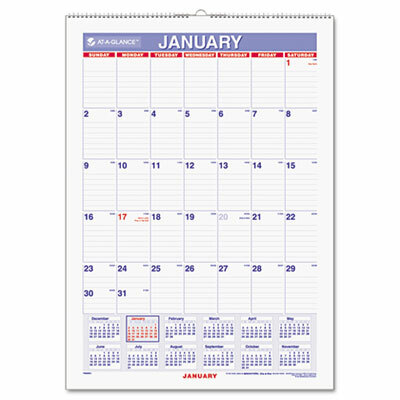 Schedules can be easily changed and rewritten with wet erase marker. Six double-sided sheets for nonbulky profile. Full-year reference on each sheet for ease in planning. Schedules can be easily changed and rewritten with wet erase marker. Six double-sided sheets for nonbulky profile. Full-year reference on each sheet for ease in planning.